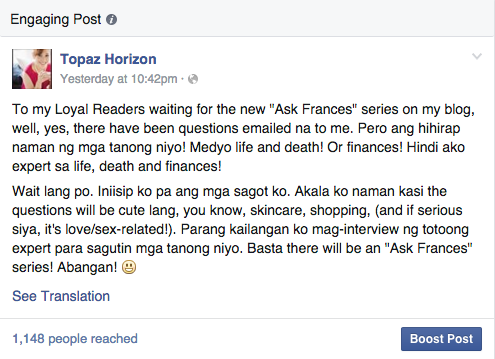 TOPAZ HORIZON: What happened to that "Ask Frances" series? I am still the answer. Yes. Anyway! I should've done the first one last February 19, kasi I promised I'd do the "Ask Frances" series on the third Friday of every month. But hindi ako makapili ng question! Hanggang ngayon actually. Ang bibigat ng mga tanong. 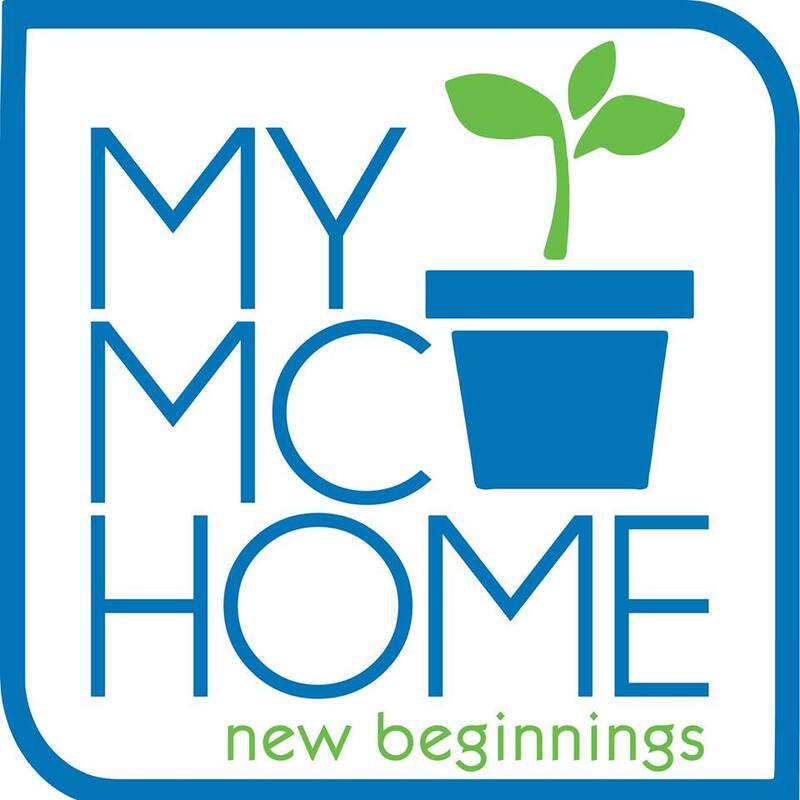 Nag-iisip tuloy ako na kailangan ko nga humingi ng tulong from someone qualified to help (like a pastor, counselor, financial adviser, psychiatrist, etc!). Joking aside, I'll pick a question for March 18 from the emails I already got. If you want to send a question (yung easy lang please! 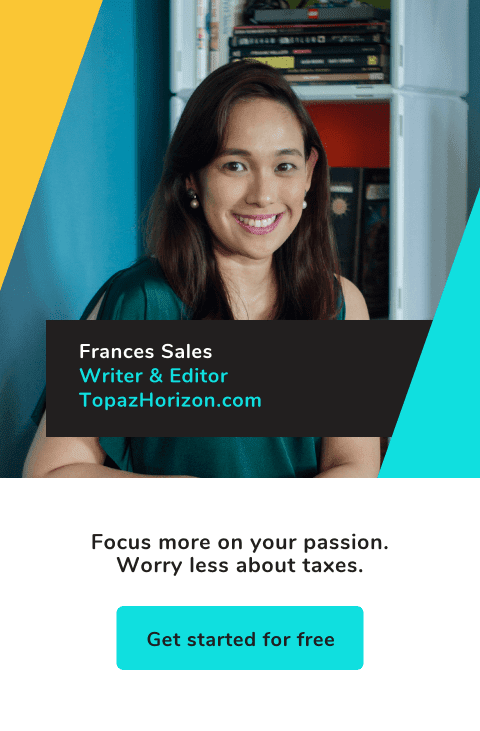 ), email me here frances@topazhorizon.com with "Ask Frances" on the subject. Remember: The chosen question gets a prize!